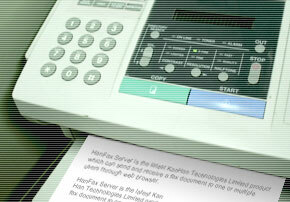 HanFax Server is the latest KanHan product which allows users to send and receive fax through the web browser. Copyright © 2010 Kanhan Technologies Limited. All rights reserved.